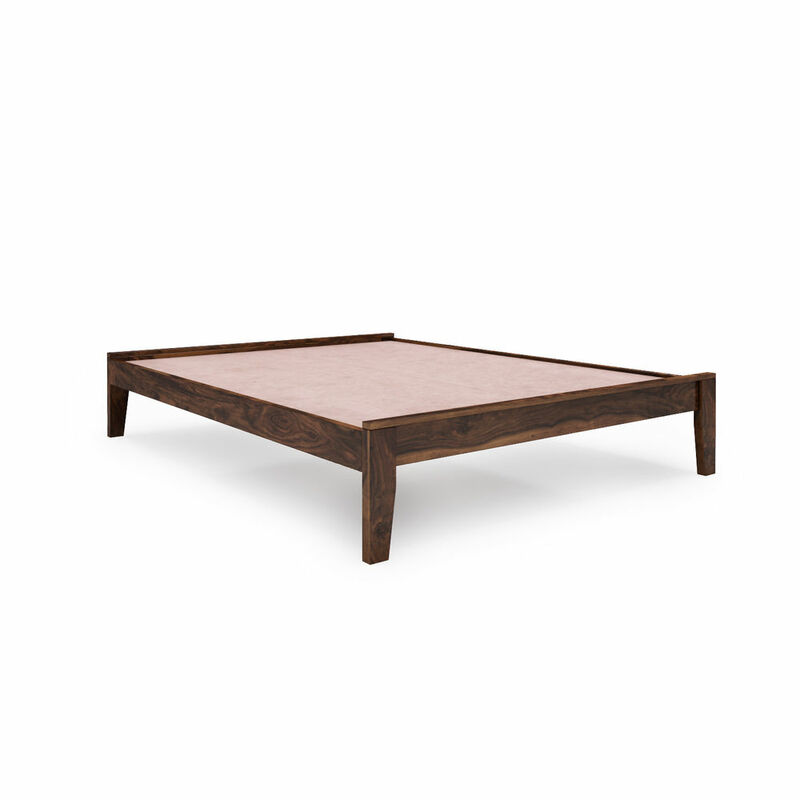 Made of Sheesham wood, this bed is durable, strong, termite and pest resistant. 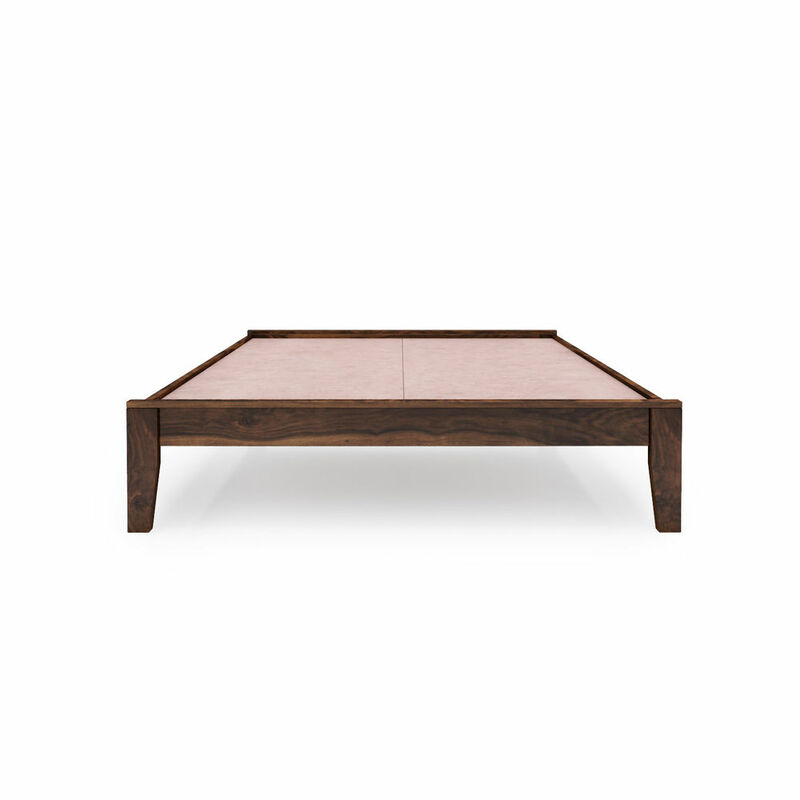 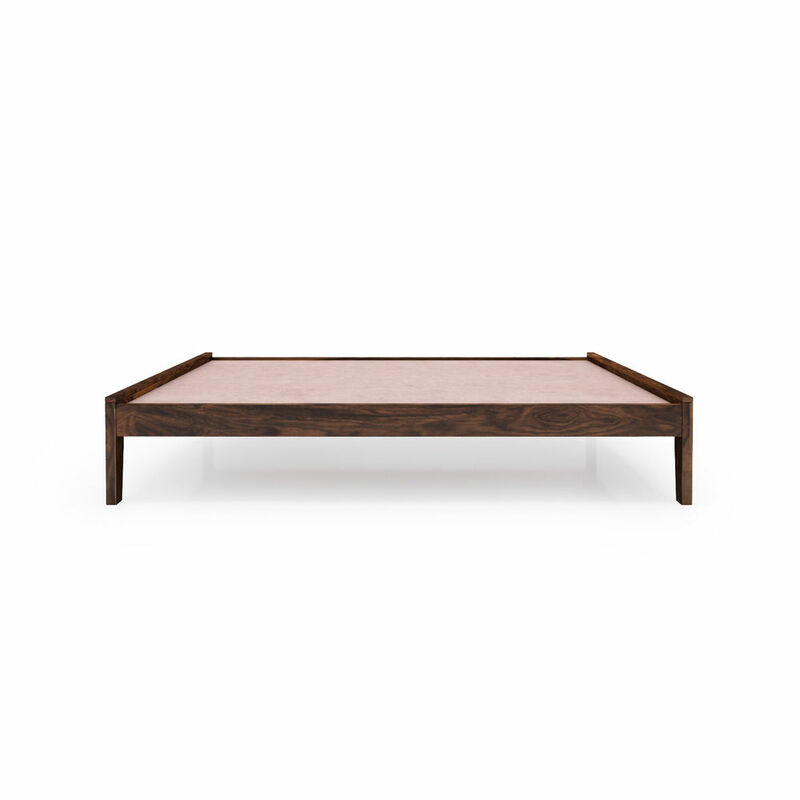 With a wood base and available in provincial teak color. 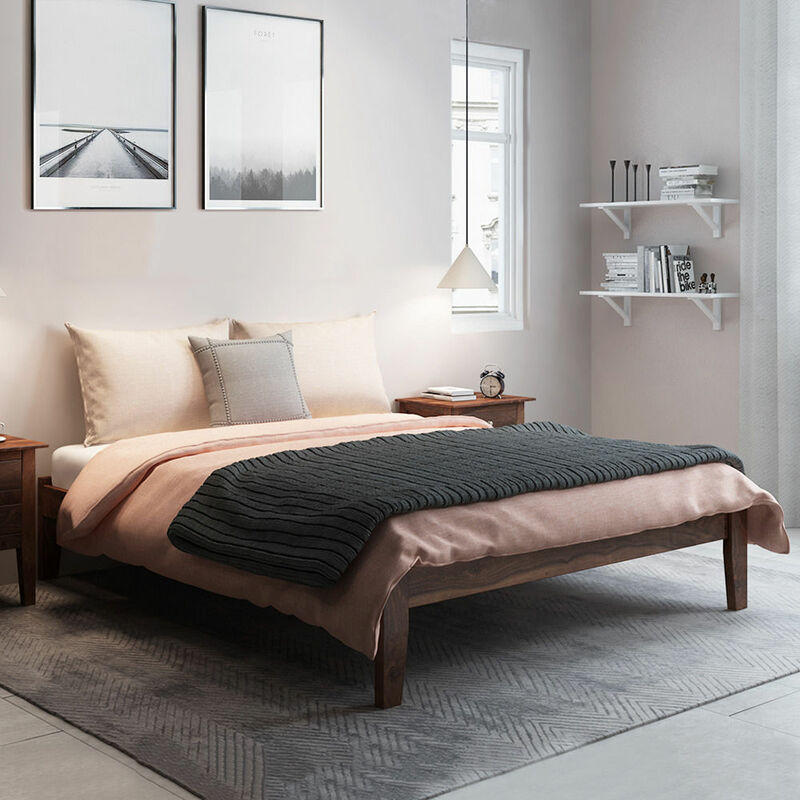 This bed is the perfect piece for your bedroom to provide an elegant and premium look.